Play Joker Strike Exclusively At Casumo Casino. 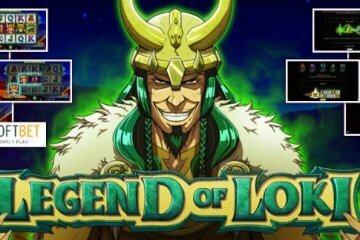 It’s another week and another slot exclusive at Casumo as the mobile casino giants start April on the front foot by giving you a chance to play Joker Strike, Quickspin’s highly volatile new five-reel offering. A 10-payline title that looks simple enough at first glance, Joker Strike actually has plenty of explosive payout potential thanks to is outer reel system, which is triggered after any winning spin. Once activated, all the symbols from a player’s successful spin will be highlighted as the outer wheel whirs into gear. A spotlight will then move around all the spaces of said wheel before eventually coming to a halt on one of the icons – here players are looking for it to be one featured in their win. 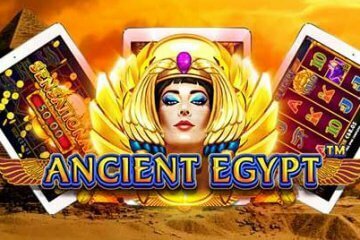 Should this happen, extra matching symbols will be added to the gameboard as the payline wins are recalculated and a new prize is awarded – with up to 1,211x players’ bet possible on each new spin. As if that wasn’t enough, when you play Joker Strike you can also enjoy it in Hi-Roller mode. 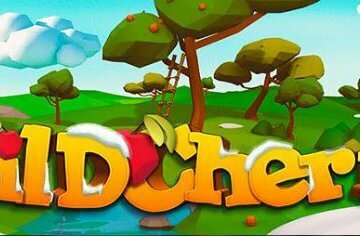 Very similar to the Big Bet gameplay option found in Barcrest slots, this feature allows players to purchase five linked spins for fixed prices of £20, £30 or £50, which each benefitting from a number of win-boosting goodies. First and foremost, a wild symbol will be added to the reels to help players complete their initial winning combination. After that, they’ll notice that plenty of extra joker symbols are added to the out wheel, with these effectively also acting as wilds and adding more winning icons when activated. Finally, there will also be a number of wheel markers added to the board, with these vastly improving your chances of triggering the outer wheel feature. All of this adds up to a tidy set of extras than can significantly improve the game’s overall RTP% if players are prepared to pay for it. 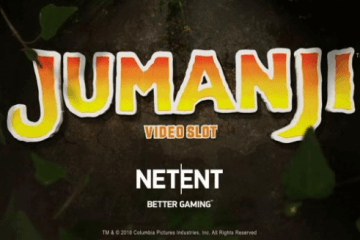 In spite of all these features, however, Joker Strike remains a highly volatile slot that can lay waste to your bankroll if you’re not careful. 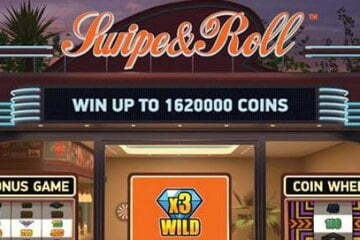 While the Hi-Roller mode does ensure wins are much easier to come by, it comes at a price point that may prove prohibitive to those using tighter casino bankrolls. 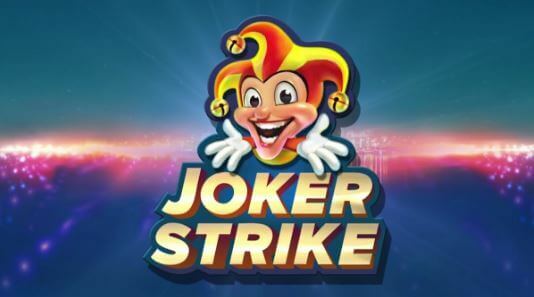 If that’s no deterrent for you to play Joker Strike, the game is well worth look – so head on over to Casumo Casino and take it for a spin now while also taking advantage of a welcome package that includes 20 no deposit free spins on NetEnt’s Starburst slot plus a 100% bonus worth up to £300 when you first deposit.